If you’re anything like my clients, you have a list of things you think you need to know, should be doing, could be learning and see others doing, running around in your head. Admit it. I’ve got those kinds of things running around my brain too. Not very productive, though, is it? It’s like carrying around this long, heavy to-do list that leaves you always feeling like you haven’t done enough, no matter how many hours you spend working on your health coaching business. I see health coaches signing up for course after course, webinar after webinar, getting on more and more lists from marketing experts, tech experts, and coaching experts hoping all of that is going to lead to new clients. But when I talk with my clients, I hear the same thing over and over again. They’re confused, frustrated, full of too many ideas and other people’s suggestions, getting way too many emails, and feeling stuck and unsure what to do. So let me break this down for you in a new way. Here’s a list of things you really don’t need to spend your time on – not if you want to have a successful business that grows easily and leaves you plenty of time and resources for the awesome life you want to enjoy. You don’t need to know how to develop your own website, how to install plugins, create galleries, set up complicated salespages and optin features, and all the other thousands of things you could do with your website. If you’re just starting out, get comfortable with the basics and leave the rest for later. Your website must represent you in a professional way that feels good to you, attracts your ideal clients and offers you plenty of ways to grow your business. Additionally, it would serve you to know how to post to your blog, use at least one social media platform and how to send a newsletter. That’s all. Nothing fancy, no bells and whistles for now. Just solid, consistent efforts that will grow your list, your content (which you’ll use again later for all sorts of things) and attract ideal clients. Get a friend to teach you the basics you don’t know, search YouTube for how-to videos, use your email marketing service’s tutorials or hire a tech coach to train you. If you’re already having success, hire experts to makeover your website, run your social media efforts, send your newsletters, edit your videos, develop salespages and optins and all the rest of the tech you DON’T need to know. Focus your energy instead on what only you can do in your business: coaching clients, speaking to groups, writing a book, developing a cleanse program, a video series, and on and on. If you’re what I call a “Natural”, you have endless great ideas and you often feel disappointed that so many of them are still in your brain, or scribbled into a notebook somewhere, and not coming to life to reach the people you really care about. 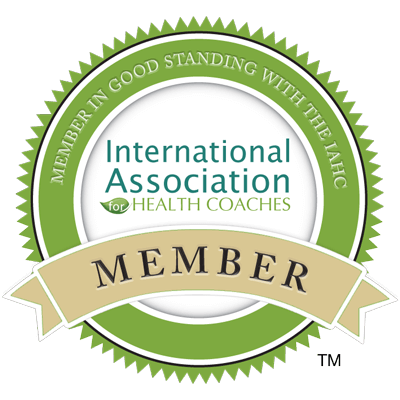 It’s time to start building a team to implement your ideas, and allow your health coaching business to evolve. You can spend hundreds of dollars and thousands of hours learning the ins and outs of Facebook ads, edgerank analysis, Twitter promotions, Pinterest business strategies, LinkedIn groups, etc. 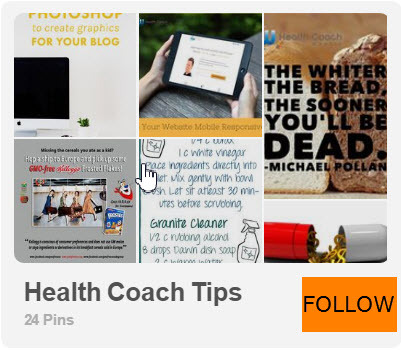 It’s not necessary to become a social media expert to have a successful health coaching business. If you’re just starting out, choose your favorite social media site and get comfortable with it. I recommend a Facebook business page for all of my clients. It’s an easy way to get started, and with some effort now you can have modest results and later you can invest in a social media manager to take it all to the next level. If you’re already having success, being on social media really lights you up, and your business model includes having a major social media presence, you’ll want to know more than most health coaches and wellness pros. Choose one expert to learn from and/or hire a social media strategist. It remains essential that you focus your energy on the things only you can do for your business. You can write posts you schedule in advance, or hire someone else to. You can hire a social media VA to pull quotes from your existing blog posts, ezines, books and programs and schedule them for you. You would then schedule time to check-in on your Facebook page and respond to questions and comments. If your current business strategy is more aligned with coaching individual clients and small groups, you can do well with a modest social media system. If you’re more aligned with filling large events and selling products, social media will need more of your attention, and I’d recommend working with a social media specialist to get the best results without a waste of time and money. To have a successful business, your money needs attention. What often happens is you feel uncertain about how to manage your business finances and so you ignore them. You keep your rates too low because more money will mean even more questions and uncertainty. You don’t need to know Quickbooks or Quicken. If you’re a Newbie, you don’t need to develop a shopping cart or create complicated payment systems. If you’re just starting out, get a PayPal Standard account to add a quick button on your site for purchasing a Breakthrough Session. When a client’s ready to hire you, send them a quick Money Request (no complicated invoices needed). I recommend you upgrade to a virtual terminal account as soon as you can though. I use Practice Pay Solutions, and you can also get this feature with PayPal. A virtual terminal gives you more control over getting paid. You collect the client’s credit card info and enter it yourself. If you’re working with in-person clients, get a cardreader for your smartphone. You don’t need to learn bookkeeping or get trained on Quickbooks. In the beginning, get in the habit of keeping business income and expenses separate from personal. By using a merchant account, your income is being tracked so you can print it out at tax time and hand it over to your tax preparer. If you’re already having success, hire a bookkeeper now. This is a relatively inexpensive kind of support that can make a huge difference in your income. You can relax about how you’re going to manage your business expenses (which keep growing as your business grows) which creates energetic space to allow more money in. At tax time, you don’t need to do a thing. Just get the bookkeeper’s records over to your tax preparer. Better yet, hire a bookkeeper/tax preparation team. You can see how most of your necessary business tech can start out very simply. 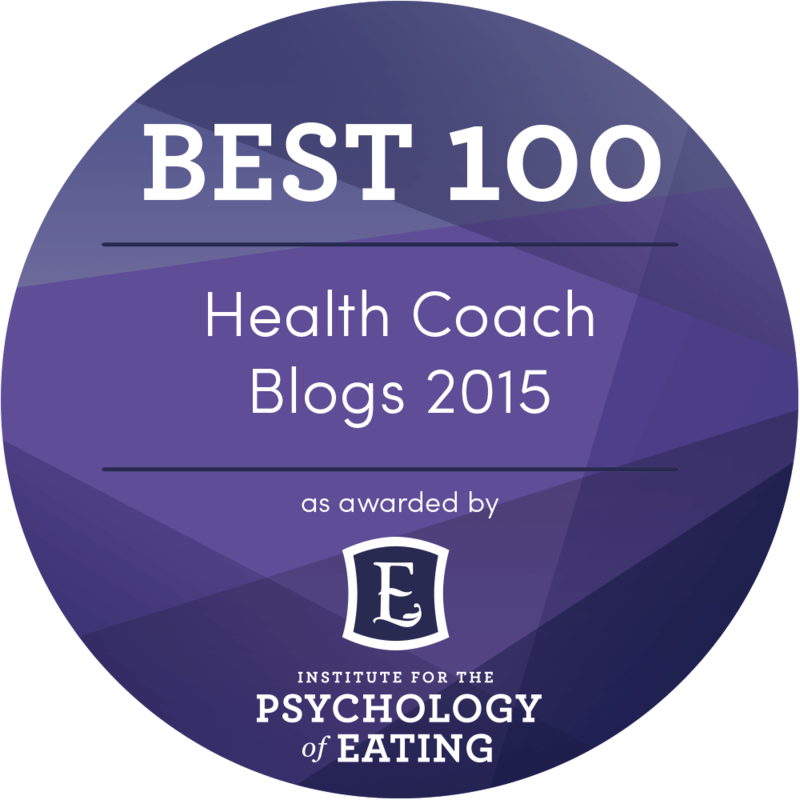 If you’re a Newbie Health Coach, I recommend you learn the basics and forget the rest for now. The more you get comfortable working with clients, building confidence in your expertise, writing and sharing content consistently, the easier it will be for you to put your big ideas into action later. When you’re ready to hire a team, you will be so much clearer about what you need. If you don’t have a professional website that represents your health coaching business well and offers you limitless upgrades and customizations, check out the Awesome Website Starter Kit. This unique package was designed especially for the Newbie Health Coach who’s ready to go pro without going broke! Heather Cottrell shows health coaches, wellness pros and other creative entrepreneurs how the right tech can grow your business and allow for a life you love. With solutions for every stage of your business, Heather offers Business Coaching, Website Design and Online Marketing specially designed for creative health coaches with a mindset for success. Visit GetAwesomeTech.com to start moving your business forward today. Find Heather on Facebook | Google+ | Twitter | Pinterest | LinkedIn. Thank-you so much for writing this article! You explained exactly how I have felt as a “Newbie Coach”. It is good to know what I can “leave for later” and focus my energy and money on for now. As and older health coach (in my 50’s) I have been rather intimidated by all of the technology and social network stuff. I appreciate how simple and step by step you explain what to focus on and what we can give ourselves permission to let go of (for now).